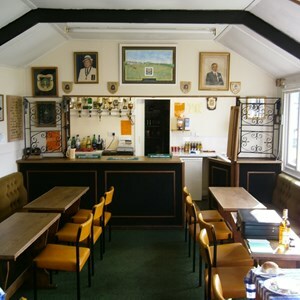 Welcome to the FROME SELWOOD BOWLING CLUB website. The club was founded in 1907, and has been at its current location adjacent to the Mary Baily playing field off Park road in Frome since 1915. We are a Flat Green Lawn bowling club providing league and friendly matches for both men, women and mixed teams throughout the summer season. 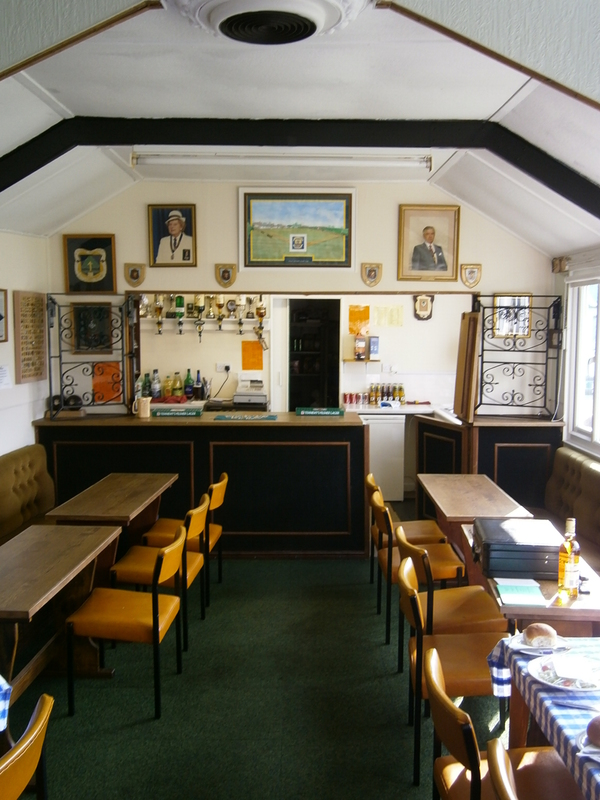 In addition the club has its own licensed bar which is used regularly by members during the season and for social events such as quiz nights and Bingo sessions during the winter. The Club is affiliated to both the Somerset Bowls Association ( http://somersetbowls.org.uk ) and Bowls England (http://bowlsengland.com). We are pleased to welcome new members and help them to enjoy the sport of Lawn Bowls whether they are potential league and competition bowlers or members wishing to enjoy social bowling amongst new found friends. Why not come along and check out our facilities and have a roll up - you will probably be pleasantly surprised at your own ability. Every Monday evening (6.00 pm start) throughout the season (Mid-April to Mid-September), we welcome beginners and less experienced players to our "roll up" style bowls sessions. These are suitable chances for you to try the sport of Bowls and to meet and socialise with our members. Afterwards we can retire to the bar and partake of a light supper. All you need to bring along is a pair of flat soled shoes everything else will be supplied. The club is situated in a residential area and does not have its own car park. The nearest on street parking can be found in Park road (BA11 1EU). After parking visitors should walk to the top of the road where you will find a footpath (Tickelberry Alley) to your left which runs adjacent to the Mary Baily playing field the club entrance is situated some 150 yards along this path on the right hand side. Coach parties and car passengers can also access the club from Butts Hill on the B3090 (BA11 1HS). On alighting directly opposite Highpoint Court make your way up the footpath (Tickelberry Alley) the club entrance lies some 50 yards up the path on your left.